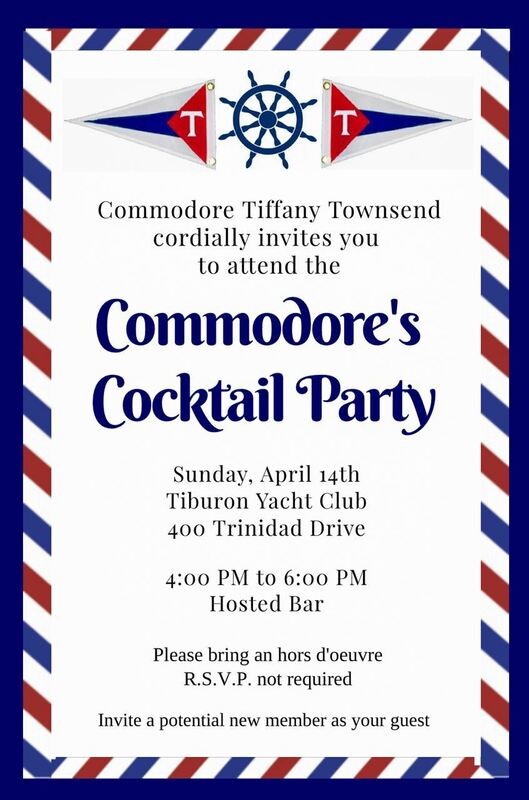 This is our Annual Open House where you are encouraged to bring friends who might be interested in learning more about Tiburon Yacht Club membership. Members are encouraged to bring a potluck hors d'oeuvre to share. Current and past Flag Officers may wear blazers & stars.